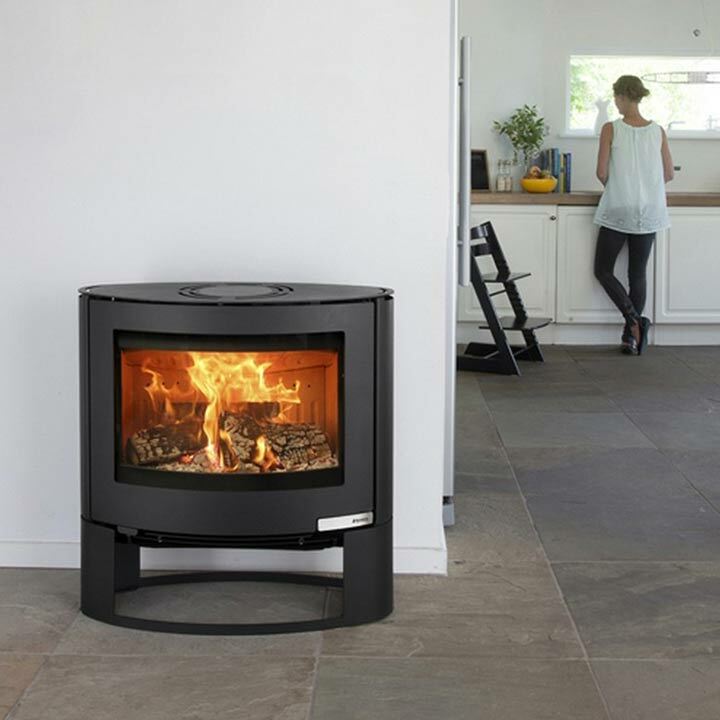 Aduro stoves are convection stoves, distributing heat via air circulation. This ensures a consistent and pleasant room temperature and allows you to place the stove closer to combustible materials. These stoves are designed with simple stylistically pure lines, hidden hinges and invisible welds.